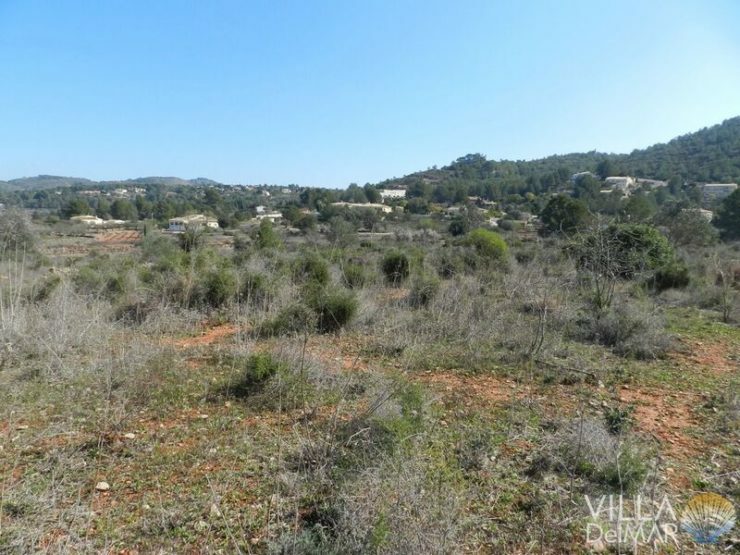 Lliber – Finca plot between Benissa and Jalon! 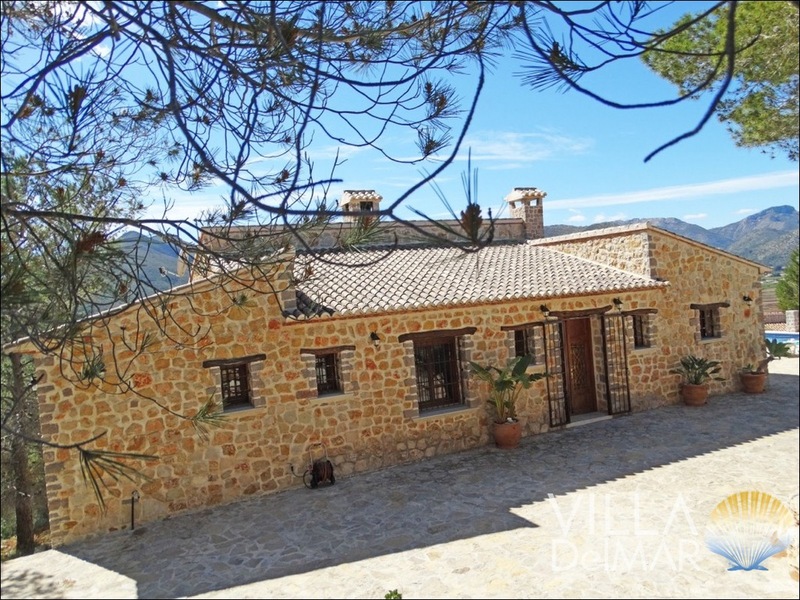 Lliber – Country house with lots of charm and wonderful view overlooking the Jalon valley! 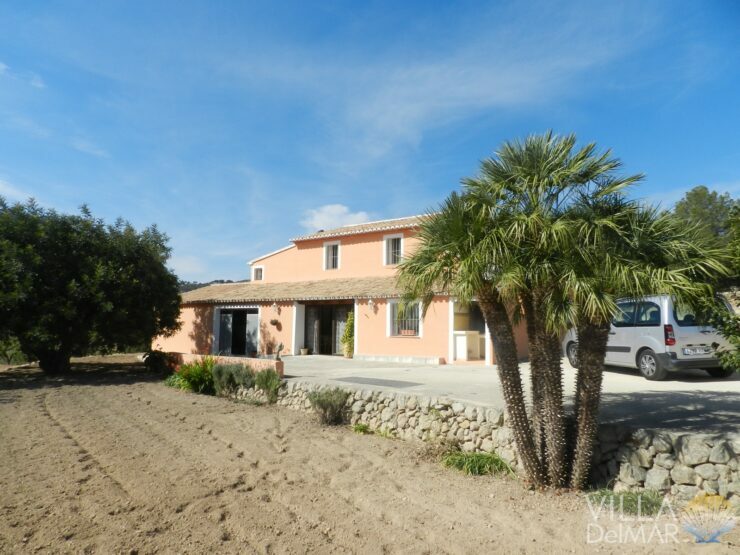 Lliber – Country house in sunny location between Benissa and Jalon! 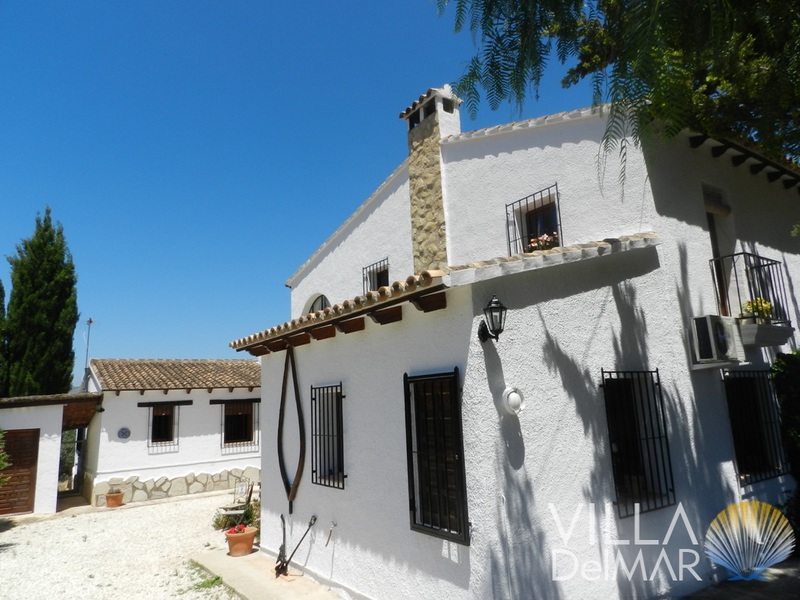 Lliber – Recently new constructed finca with beautiful landscape view! 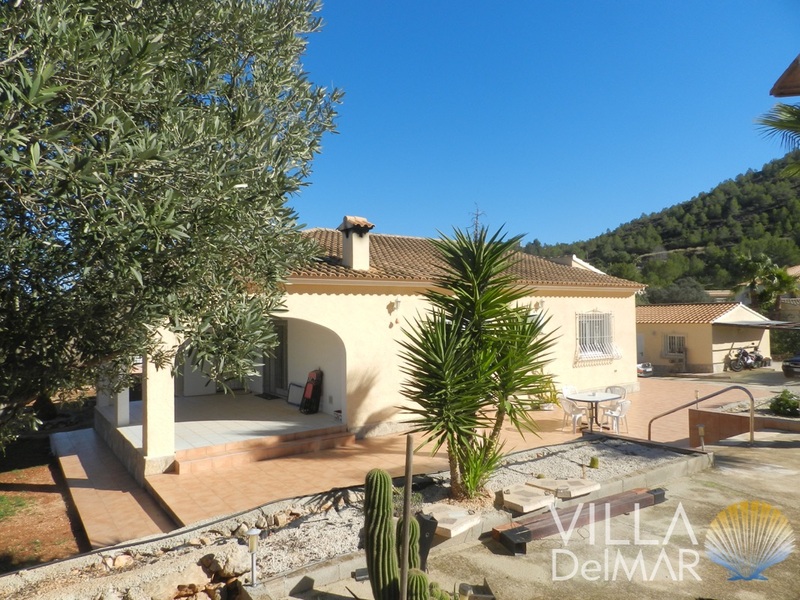 Jalon Valley – Villa ideal for big families or holiday lettings!